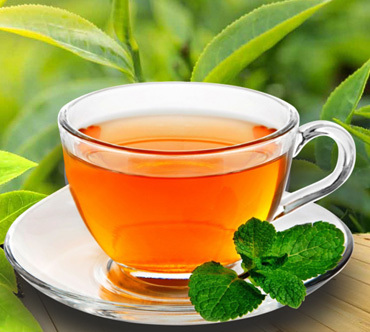 Green Tea Consumed for thousands of years, green tea has provided delicious medicinal benefits – weight management, disease fighting, energy boosting and stress reducing – to many cultures around the globe. Studies too show that the components found in such a small little teabag can do wonders for your health including improving brain function and making you smarter. It’s packed full of free radical-fighting antioxidants and potentially reduces the risk of serious illness such as cancer, diabetes and cardiovascular disease. Drinking three to five cups of green tea per day seems to be optimal to reap the most health benefits.